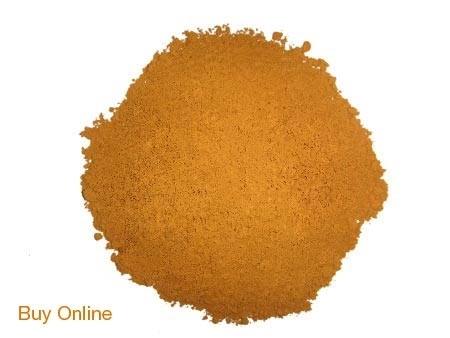 Cinnamon Powder - Ceylon Cinnamon and Sri Lanka's affinity is so strong that the very botanical name of the spice - Cinnamomum Zeylanicum is derived from the island's former Latin name for Ceylon. Cassia which is sold as Cinnamon in the USA has more than 1250 times more Coumarin than Ceylon Cinnamon.What is Coumarin ? Coumarin is a flavoring which is found in high concentrations in “Cassia” .Relatively small amounts of Coumarin can damage the liver of particularly sensitive individuals. Ceylon Cinnamon only contains very low levels of Coumarin (0.004%) which is considered safe for consumption. By contrast, “Cassia” contains high levels of Coumarin ( 5%) and large amounts of this cinnamon should not, therefore, be consumed. 2. Cinnamon Powder is free of chemicals and pesticides. Our Cinnamon is grown free of chemicals and pesticides. 3. Ceylon Cinnamon Powder is much sweeter than Cassia. Ceylon Cinnamon is much sweeter than “Cassia”, hence you could reduce on the sugar in all your recipes. Ceylon Cinnamon has a more refined taste than the harsh taste of “Cassia”. 4. Ceylon Cinnamon is shipped to you within days of harvest. 5.You are buying Cinnamon Powder pure and straight from source.